Talk about entertaining. 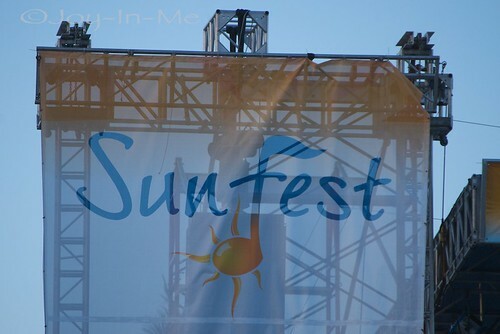 Sunfest was just that. Wednesday we saw Weezer with one of John’s friends–which was highly entertaining. They were a lot of fun, actually, and I was surprised to find I knew two or three of their songs. The lyrics are hilarious (funny and random but seem to work) and they are a bunch of nerdy-looking goofy white boys. Not that there is anything wrong with that. Sunday, however, was a different mix of people. 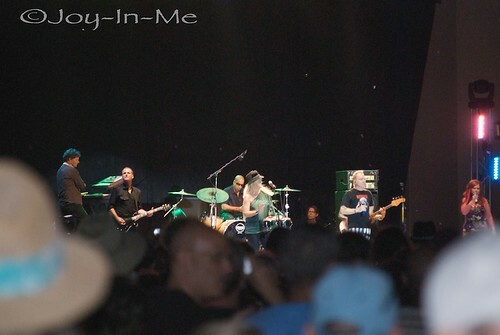 Ben Harper, the B-52’s (think LOVE SHACK, BABY LOVE SHACK), and Flogging Molly were the final acts. Needless to say, it was packed. Interesting outfits. Plenty of beer was flowing. People were making out. That sweet smell of..well, not baked goods filled the air. 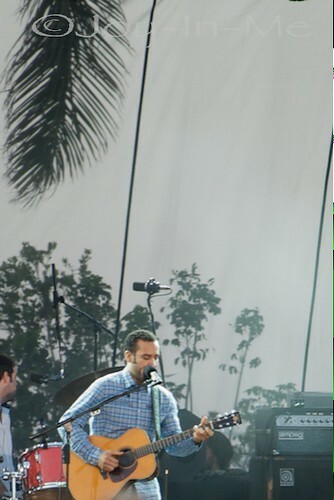 Ben Harper rocked it out. People were jam packed onto three floating bars. Prime people watching, that’s for sure. People watching=definitely entertaining. Anyway, we watched quite a bit of Ben Harper, then caught some of the B-52’s (they were the dancin band), and then just walked around and looked at the art exhibits (tons of cool stuff). 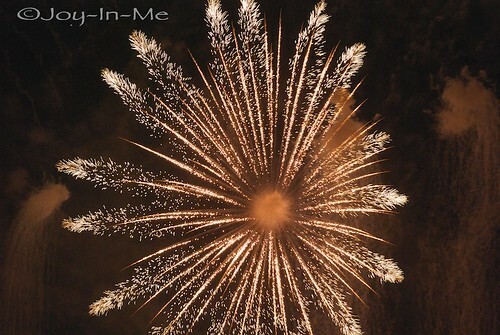 Finally–the fireworks. I kinda like LOVE Fireworks. They lasted 25 minutes and were better than Disney. Seriously. It was awesome. See what I mean? 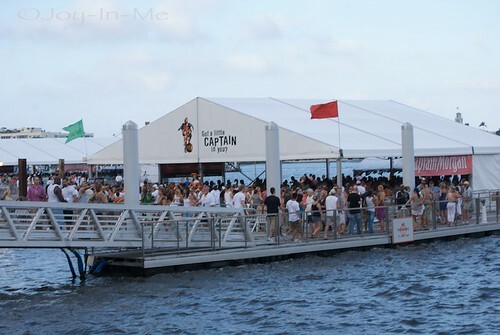 Each floating barge of craziness was themed–dance, karaoke, etc. I semi-don’t mind crowds (John doesn’t like them at all), but there was no way we were getting near these. Ben Harper himself. The man has skills. The B-52’s were rocking it in their awesome outfits. Notice the referee pants. Take away the smoke and this would be a cool shot. Was a fun weekend. Nothing like not having to worry about schoolwork. Funday Monday is over…ready for the rest of the week.